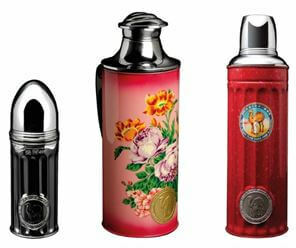 Founded in 1940 by Leung Tsoo-Hing (梁祖卿), Wei Yit Vacuum Flask Manufactory (唯一冷熱水壺廠) has been manufacturing its Camel brand of vacuum flasks in Hong Kong for over 75 years (out of Camel House at 2-20 Palm Street in Tai Kok Tsui, Kowloon from 1954 to the 1980s and the New Camel House at 3 Wang Kee Street in Kowloon Bay from 1980s onwards). The firm shipped its products across the globe and the Camel flasks were also staples in local households in the post-War years alongside Freezinhot’s Golden Coin brand (which ceased production in 1983). 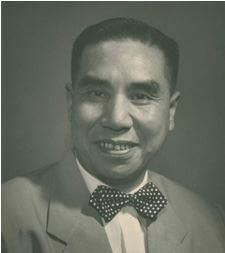 Born in San Wui district in Guangdong in 1906, Leung Tsoo-hing and his father were involved in exporting vacuum flasks from HK to Penang before entering into vacuum flask production themselves by establishing Wei Yit months before the Japanese occupied HK. After the War, he also branched out into electroplating through the acquisition of Kee Kwong, making silverware for leading restaurants in HK and hotels owned by Pan Am and also auto parts for Buick, Vauxhall and Austin. He was a director of the Chinese Manufacturers Association of HK, supervisor of the Kowloon Chamber of Commerce and committee member of the San Wui Commercial Society of HK. 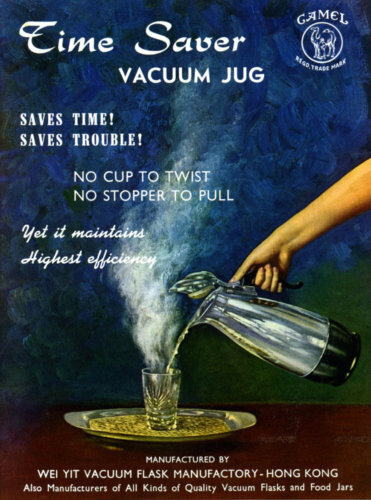 (Source: HK Album, 1967) He also held a number of patents for vacuum jars, mugs and related products. This article was first posted on 14th April 2017. Thanks York for a great summary. I would like to add that New Camel House in Kowloon Bay had been converted to the Camlux Hotel (opened in March 2017). According to the Hong Kong Trade Development Council web site, Wei Yit is now at Unit D, 12 th floor, Eldex Industrial Building, 21 Ma Tau Wai Road, Kowloon. The Chinese name of Mr. Raymond Leung is 梁澄宙. Do you know Raymond Leung yourself? This is interesting how you both are into the stories of Wei Yi. Tin – I do not know Raymond Leung or anyone else from Wei Yit so this is not a friendly endorsement/advertisement for the Camel brand or Wei Yit. Many of the historic brands in HK covered in this group have indeed become history or have moved their production to the mainland so the accomplishments of the Leung family and Wei Yit is impressive and deserved to be recognized. Hi Tin, unfortunately I don’t know Mr. Raymond Leung. My family has been using Camel flasks for decades, so I am interested in the history. Do you have stories to share?